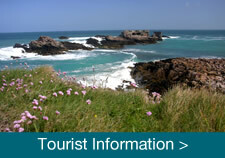 We believe that Alderney is one of the best places to live and work in the UK and Europe. There are many business and financial benefits to relocating here and we have a significant expat community which is happily settled. 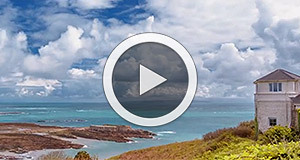 What makes Alderney a great place to live? – A welcoming community with plenty of support for new arrivals to the island. – A supportive business environment with a government which is actively supporting economic growth. (provided, of course, they are in harmony with other aspects of island life). – A beneficial regime for businesses with a corporation tax bill above £500,000/annum. – No Capital Gains Tax. – The personal tax rate is just 20%, regardless of your annual income. – Retail businesses find the zero rate of Value Added Tax makes them highly competitive. – Lots to fascinate anyone with an interest in history or wildlife. – A great range of restaurants and cafes, as well as a full diary of social and cultural events. 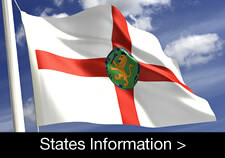 – Regular flights direct to Southampton and lots of options for connecting flights via Guernsey.